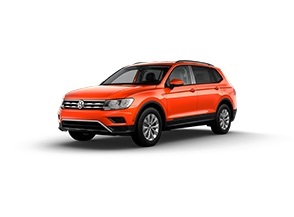 Are you looking to finance or lease a Volkswagen Jetta, Tiguan, or other Volkswagen model? We have a variety of Volkswagen lease deals available to Tampa and Clearwater drivers. 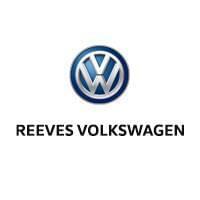 Once you’ve debated leasing vs. financing, visit Reeves Volkswagen to explore your favorite models in person. 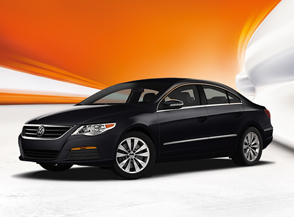 Our team is standing by to help you find the right model for your driving needs and budget. 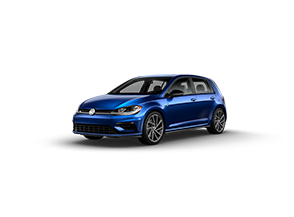 Explore your Volkswagen lease options today! 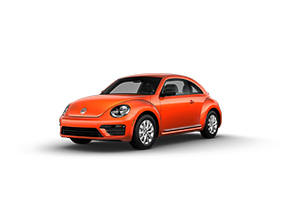 Why Should I Lease or Finance a Volkswagen? 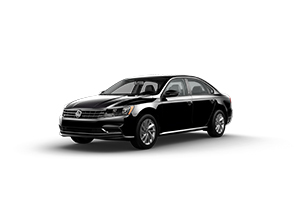 Jetta: This small sedan offers an EPA-estimated 40 mpg highway and a 1.4L Turbo engine. 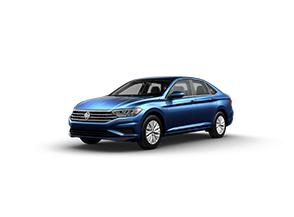 Passat: This model features driver assistance features like Park Pilot and Lane Assist, as well technology like the VW Car-Net® App-Connect. 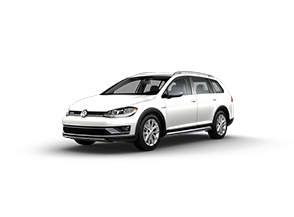 Tiguan: The Tiguan steps up Volkswagen technology with turn-by-turn navigation and gives Brandon drivers plenty of room with 73.5 cubic feet of cargo space. Atlas: With the Atlas SUV, you’ll have access to 5,000 pounds and seating for seven. 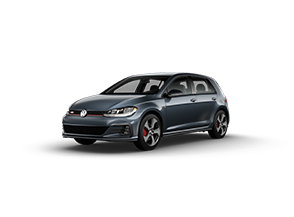 Discover the Volkswagen lease and finance specials available at Reeves Volkswagen! We have a variety of rotating offers on popular models like the Jetta, Tiguan, Atlas, and more.